The ministry noted that together the Ukrainian and Crimean Tatar flags represent a symbol of the struggle for independence. 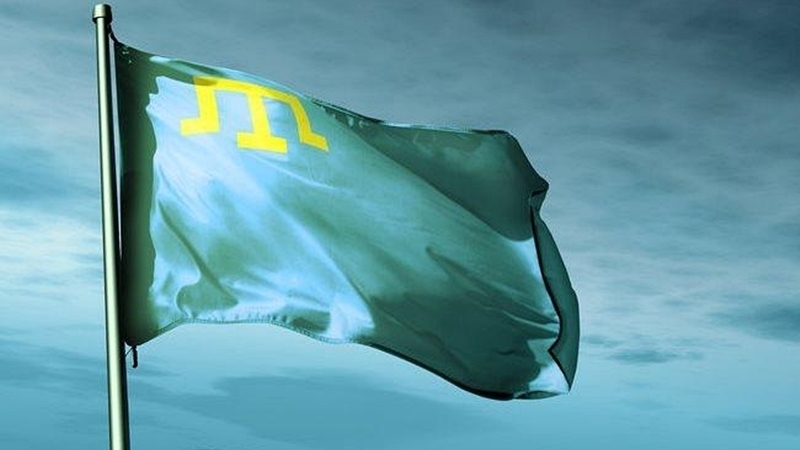 On June 26, the Ministry of Foreign Affairs of Ukraine congratulated the Crimean Tatars on the National Flag Day. A corresponding greeting appeared on the department’s page on Twitter. Before the occupation of Crimea by the Russian Federation, various mass events, contests and sports competitions were held on the peninsula every year on June 26, with thousands of people participating in them. 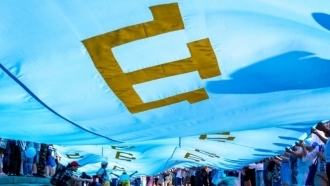 In the last two years, the main events dedicated to the Day of the Crimean Tatar Flag are held on the mainland of Ukraine by the Crimean Tatar public organizations, coordinated by the Mejlis of the Crimean Tatar people. Earlier, QHA reported that this year a lot of events timed to the Day of the Crimean Tatar flag will be held in the capital of Ukraine.